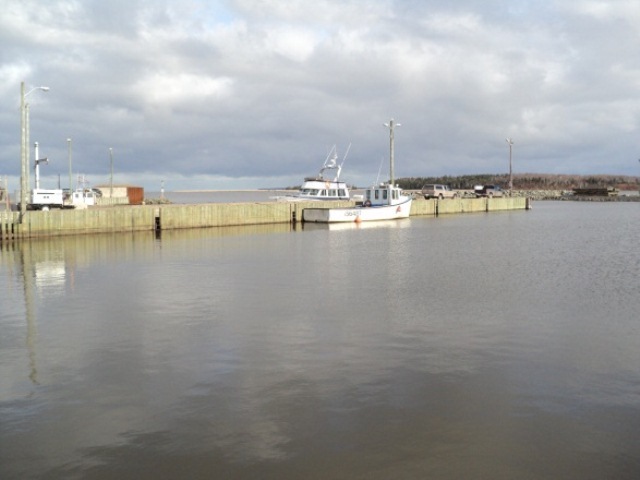 Public Works Government Services Canada hired HEC to carry out preliminary engineering and planning for proposed upgrades to the existing small craft harbour located in Caribou, NS. 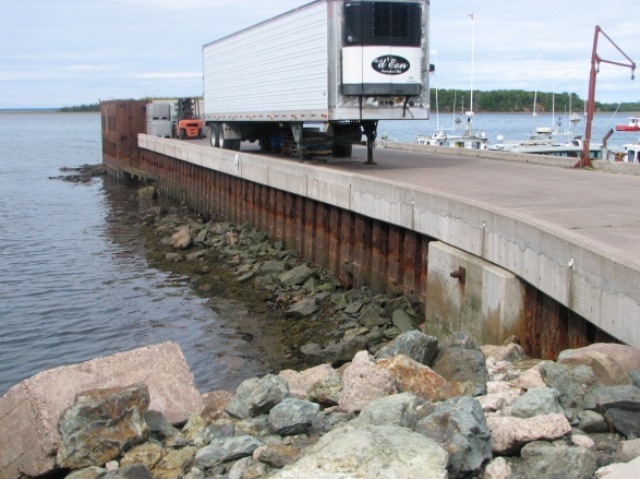 Proposed upgrades included a construction of a new 70 metre breakwater wharf as an extension of the existing steel sheet pile wharf, new pile support wharf/service area, extension to the existing rubble mound breakwater and new floating docks. These upgrades are being considered to provide increased protection to vessels in the harbour, increased berthage and increased service areas for off-loading operations. 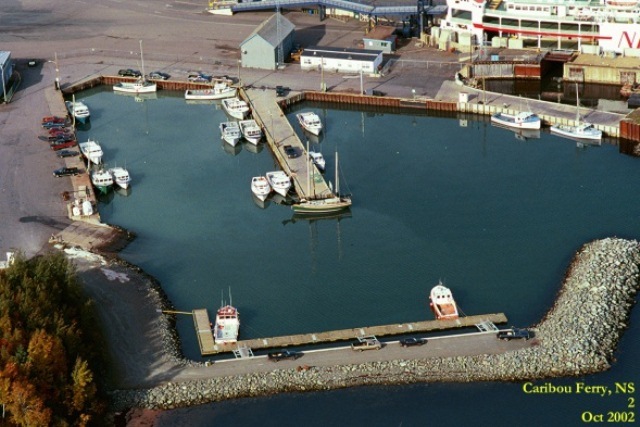 Our scope of work included review of the existing facility, development of project requirements in conjunction with the Harbour Authority and DFO, preliminary engineering and drafting for three (3) options for each of the proposed new structures, opinions of probable capital costs for each option, harbour layout and optimization and preparation of a report stating our findings and recommendations. As part of this project HEC hired a coastal engineering sub-consultant to provide design wave information and carry out a wave study to facilitate optimization of the harbour layout. HEC also hired a geotechnical sub-consultant to provide recommendations with regard to pile foundations for the rubble mound breakwater construction on poor soils. The project was completed on time and within budget. The information provided will allow detailed design of the structures to progress quickly without the need for additional coastal engineering and geotechnical engineering.